Mr. Pekron’s practice is primarily devoted to complex business, tort, and class action litigation. Mr. Pekron is listed in The Best Lawyers in America® in the areas of Appellate Practice, Commercial Litigation, and Personal Injury Litigation – Defendants, recognized as a Mid-South Super Lawyer in the area of Business Litigation by Super Lawyers, and a Future Star in Litigation by Benchmark Litigation. He has represented companies and individuals in cases throughout the nation involving class actions, breach of contract, oil and gas law, professional liability, consumer fraud, products liability, and ERISA issues. He has significant experience in representing accounting firms, publicly-traded companies, and corporate officers and directors in securities litigation, regulatory matters, professional malpractice actions, and internal investigations. Mr. Pekron recently represented a major retail chain in defending a class action raising claims under the Arkansas Price Discrimination Act, obtaining dismissal of the complaint in a matter of first impression. He also successfully defended a major natural resources company in defeating class certification and prevailing at trial against claims seeking to invalidate gas leases in the Fayetteville Shale. He represented a member of a limited liability company in defense of breach of fiduciary duty claims brought by his partner, obtaining judgment as a matter of law following a two-week jury trial. Mr. Pekron represented a wood product company in defending a products liability claim where the plaintiff was seeking more than $45 million in damages, obtaining an award of summary judgment that was upheld by the Arkansas Court of Appeals. He also successfully represented a manufacturer involved in a dispute with its software developer over ownership of the software. Mr. Pekron also routinely represents clients before various state administrative agencies and boards of professional conduct. Mr. Pekron also has an active appellate practice and has appeared in numerous state and federal appellate courts, including the Supreme Court of Illinois, the New York Court of Appeals, and the United States Courts of Appeals for the Third, Fourth, Fifth, and Sixth Circuits. 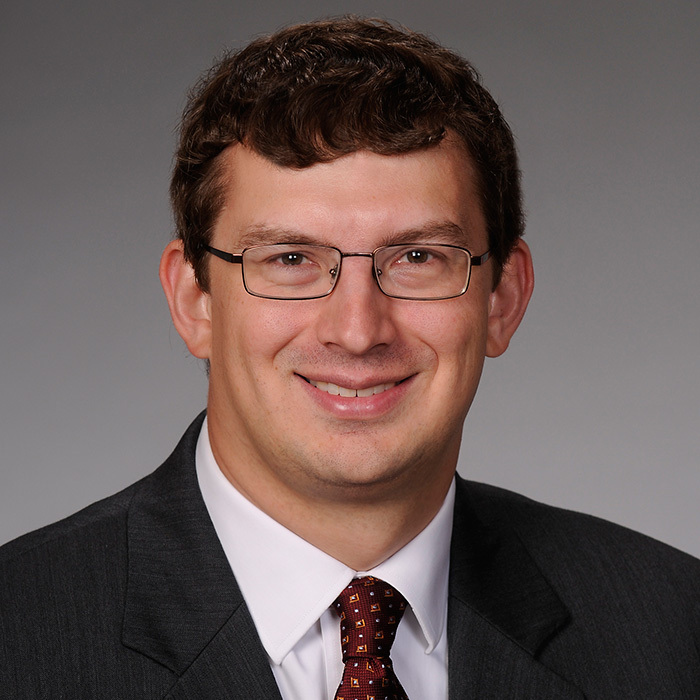 He has argued cases before the Arkansas Supreme Court, the Arkansas Court of Appeals, and the United States Courts of Appeals for the Seventh and Eighth Circuits. He has also been responsible for petitions for certiorari and amicus briefs in the United States Supreme Court. Mr. Pekron has been appointed to serve as a Special Associate Justice of the Arkansas Supreme Court (2017). Mr. Pekron received his law degree from Yale Law School, where he served as Book Reviews Editor of the Yale Law Journal. His work has been published in the Hamline Law Review. After graduating from law school, Mr. Pekron clerked for Judge Morris Sheppard Arnold of the United States Court of Appeals for the Eighth Circuit. During his clerkship, he served as an adjunct professor of law at the University of Arkansas at Little Rock School of Law. He then worked as an associate at the Chicago law firm of Sidley Austin LLP. Mr. Pekron is admitted to practice in the United States Supreme Court, the United States Courts of Appeals for the Third, Fourth, Fifth, Sixth, Seventh, and Eighth Circuits, the United States Court of Federal Claims, and the states of Illinois and Arkansas.